Snowdrops. The Harbingers of Spring. 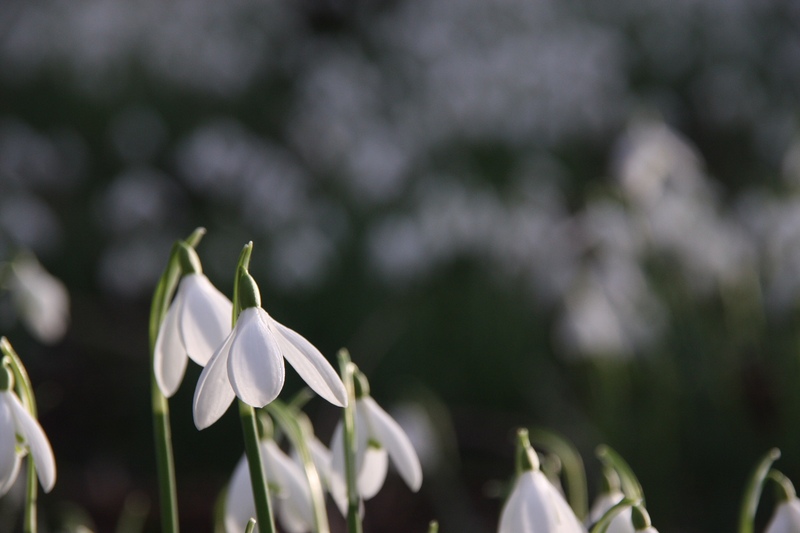 Snowdrops. THE SONG OF THE SNOWDROP FAIRY Deep, sleeps the Winter, Cold, wet and grey; Surely all the world is dead; Spring is far away. Wait! the world shall waken; It is not dead, for lo, The Fair Maids of February Stand in the snow! And so to Paris… As we boarded the Eurostar, I could see that Bobby was deep in thought. Did he wish Diddley was there? He had promised to take her to Paris, but never did. Was he nervous about the adventure? So excited, he had been rendered speechless? No! He was thinking about 1954. A Day out with Sutton United. Sutton United: Close Encounters with Another World. Diddley. Dear Friends. This is a week for Bobby to explain. Last week in Lighting a Candle for Diddley, I told you that here at Mindfully Bertie we understood that there could be many readers now who never knew who she was. Equally there are many who will be happy to remember with a smile.